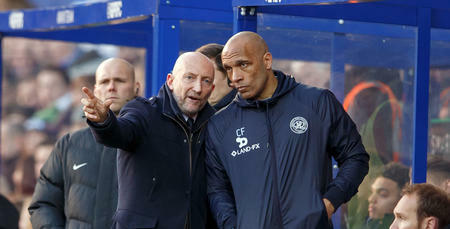 IAN Holloway hailed QPR's fighting spirit, as the R's made it back-to-back wins with a 2-1 victory over Ipswich Town at Loftus Road. Idrissa Sylla and Pawel Wszolek were again on target, with the Polish wide-man scoring a fine solo goal to win it in the 84th minute, just 48 hours after netting an 87th minute winner against Wolves on New Year's Eve! 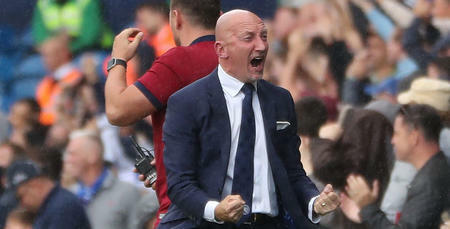 Sandwiched in between those two goals, Tom Lawrence scored an outrageous goal from fully 25-yards, but Rangers weren't to be denied, with Wszolek sending the Loftus Road crowd into raptures late on. 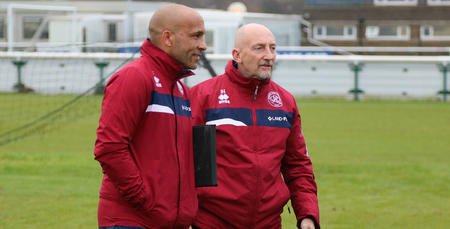 "I was delighted with both our goals," Holloway told www.qpr.co.uk. "The throw-in that led to Sylla's goal was something we've worked on over the last couple of weeks - so to see him latch onto the loose ball and volley it home was fantastic. "Then they equalised at the start of the second half with a goal that was out of this world and I thought 'here we go again' - but for the second match running we've come back and got a late, late winner. "Pawel just kept going and when Nedum played him through with a fantastic ball, he took the goal brilliantly. It was a fantastic finish. "I couldn't be more proud of the lads. They've yet again showed me how much they care about wearing this beautiful QPR badge that sits on their chest." 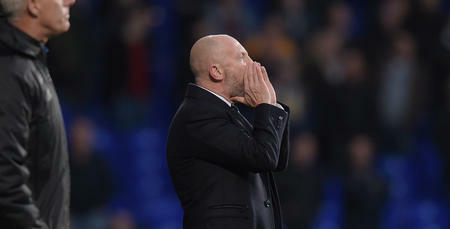 He added: "We’ve been kicked in the teeth since my time in charge here and I thought we were going to be again today. For my boys to come through that and get a quality winning goal, I’m delighted. "The Wolves game was ugly but we managed to dig something out of it. We fought for each other. We’ve gone and got another result. It’s about building on that now. 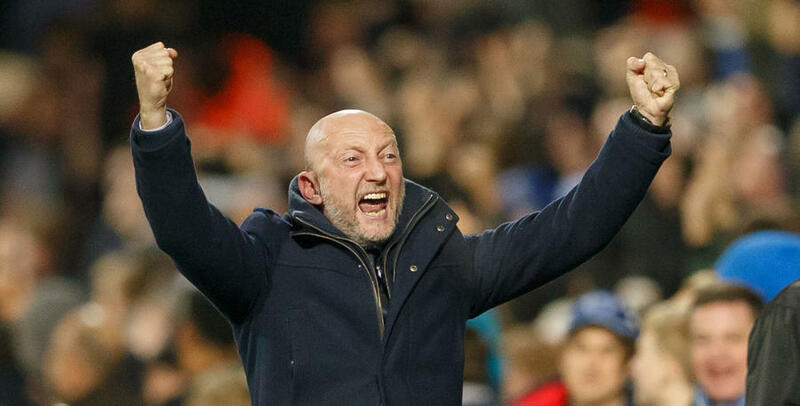 "I’m delighted for the lads because they worked really hard. They’ve probably played better than that in other games and got nothing. "It’s all about points and we’ve just got six from our last two matches; that feels great. "Let’s keep going, keep working hard and we’ll be rewarded." Finally, Holloway provided an update on Sylla's head injury - and there was good news. "Idrissa has got mild concussion, but doesn’t need to go to hospital," he said. "I said 'welcome to the Championship, welcome to England' - he’s still got a big smile on his face so we couldn't be happier." We’ve been kicked in the teeth since my time in charge here and I thought we were going to be again today.